With an edible garden you can grow your own vegetables, herbs, and fruit, save money on grocery bills, and know exactly what you are feeding your family. 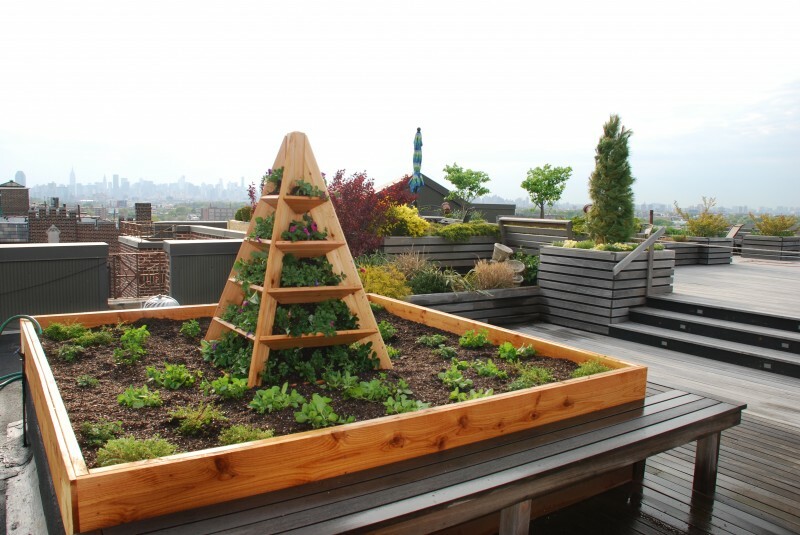 Since garden space in NYC is not so easy to find, let us help you build an edible garden on your NYC roof deck, patio, or balcony. Bon appetit.